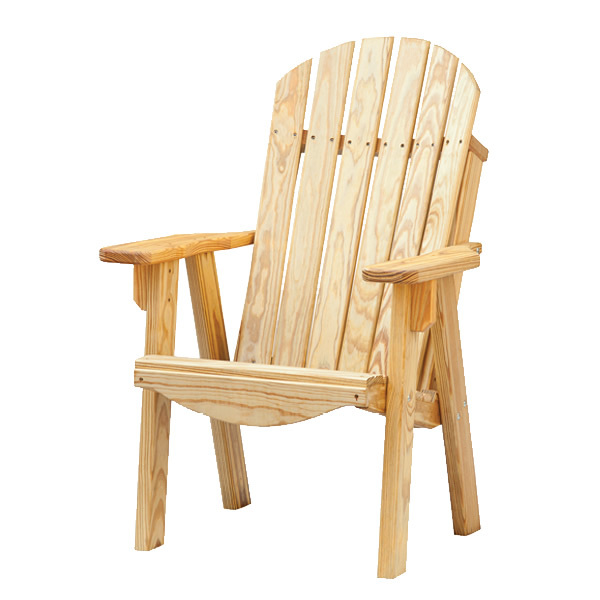 Featuring the quintessential outdoor chair, our Adirondack Collection brings added variety and style to a traditional favorite. 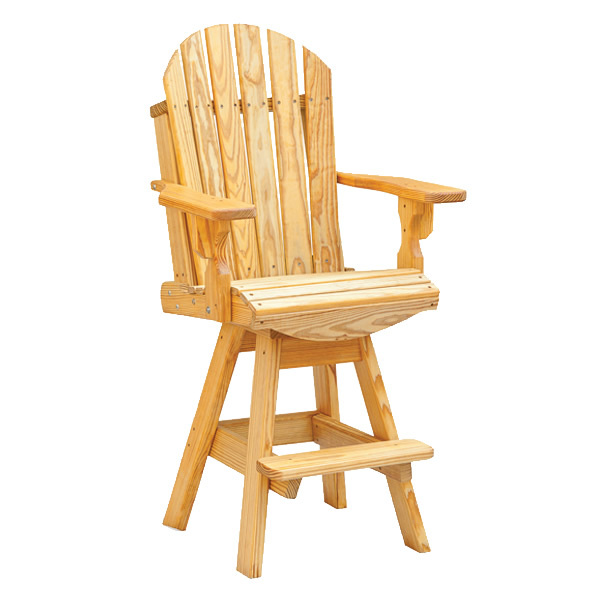 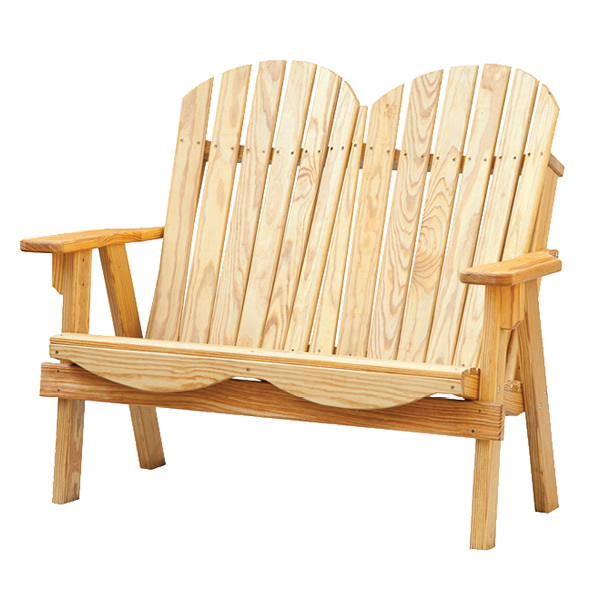 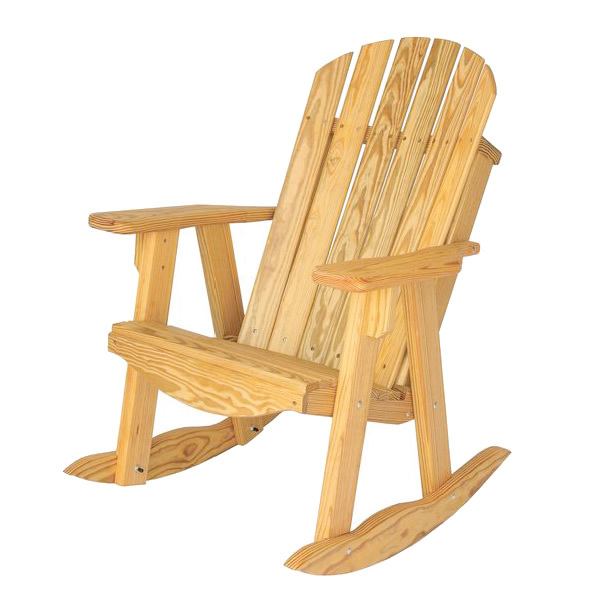 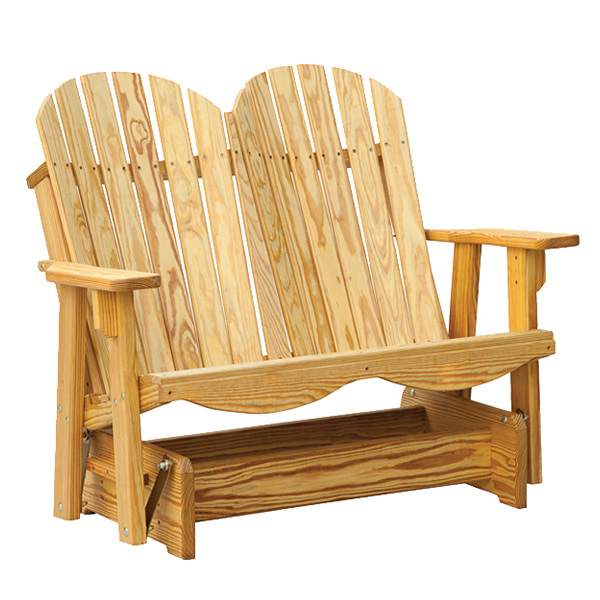 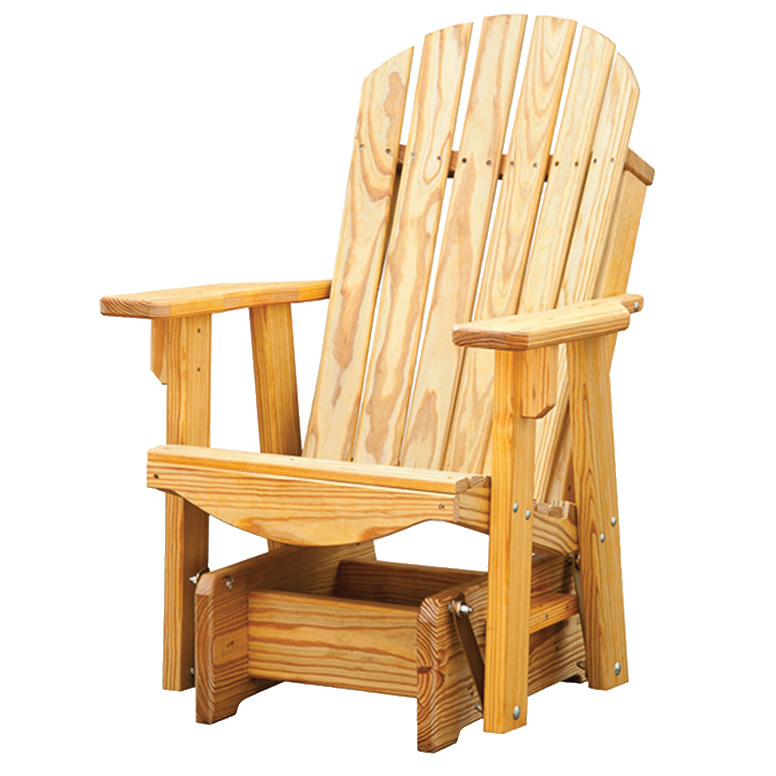 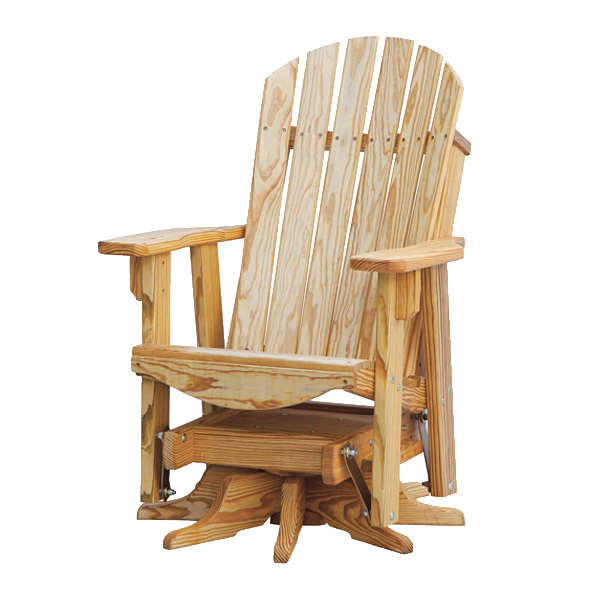 With its hallmark curved high back and slanted seat, the Adirondack chair promises comfort that invites everyone to kick back and relax. 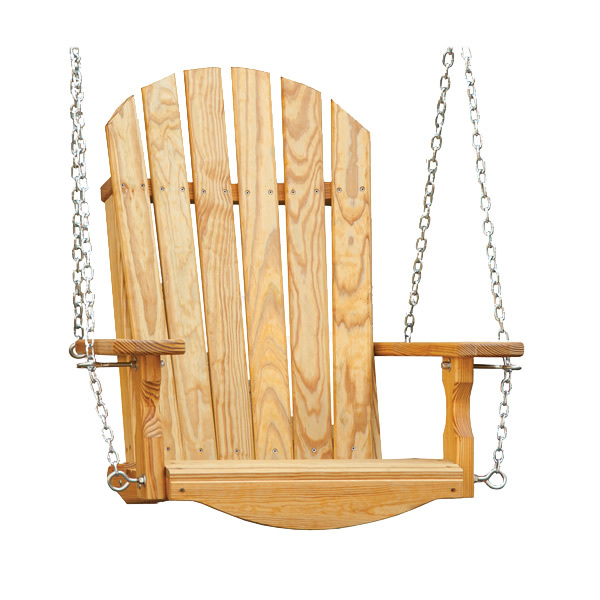 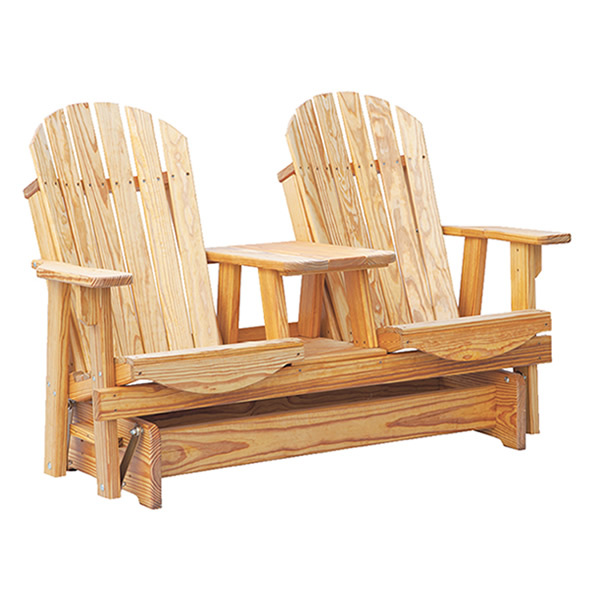 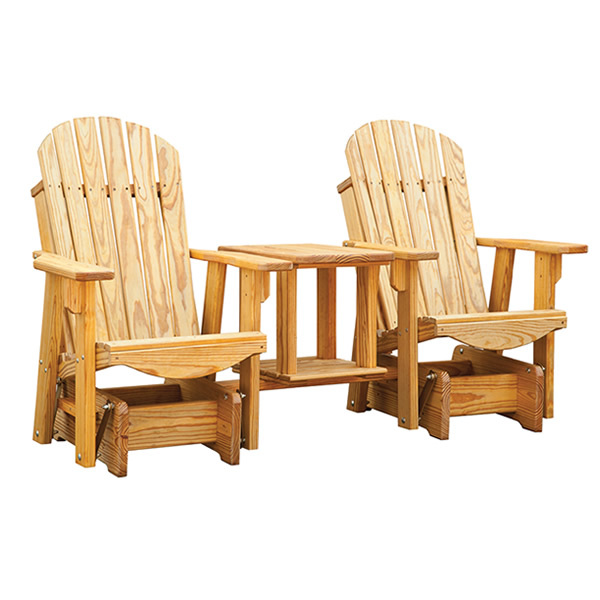 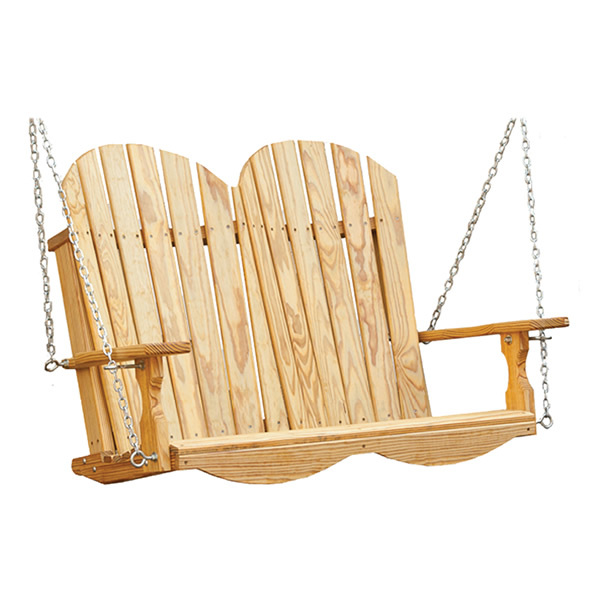 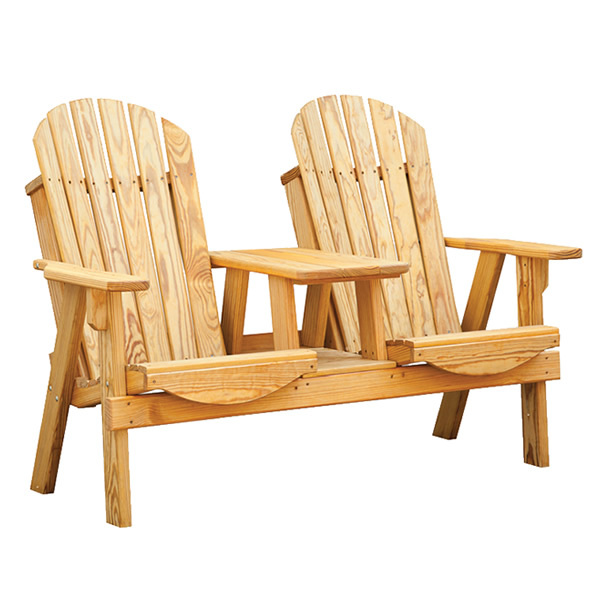 At home lakeside as they are on a deck or patio, our Adirondack pieces help turn any day into a vacation.